Susumu Awanohara didn’t fit the image of the impulsive, daredevil foreign correspondent you see in Hollywood movies. Not by a long shot. He was a big-hearted, beautifully rumpled man, who observed the world from behind smudged glasses, his incisive mind working to crack its puzzles with the instincts of a great detective. 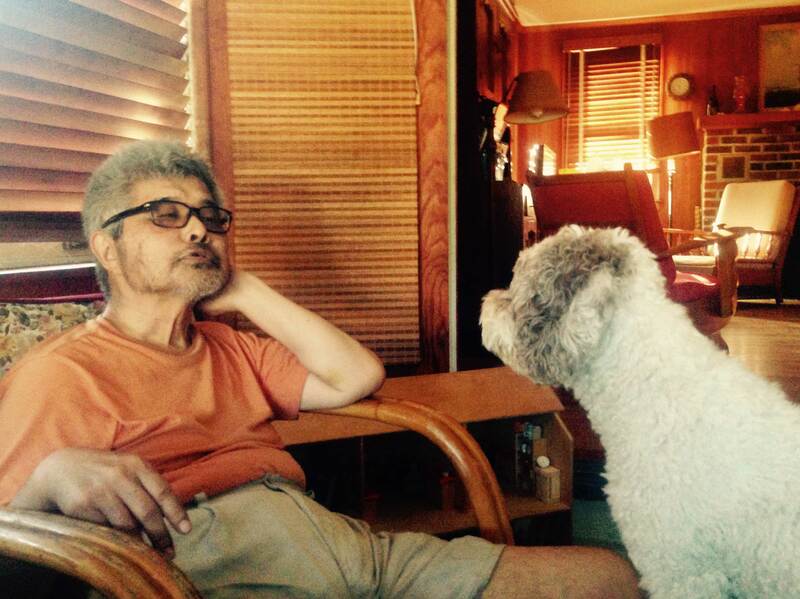 Susumu with his dog, Delice, at Long Beach Island. 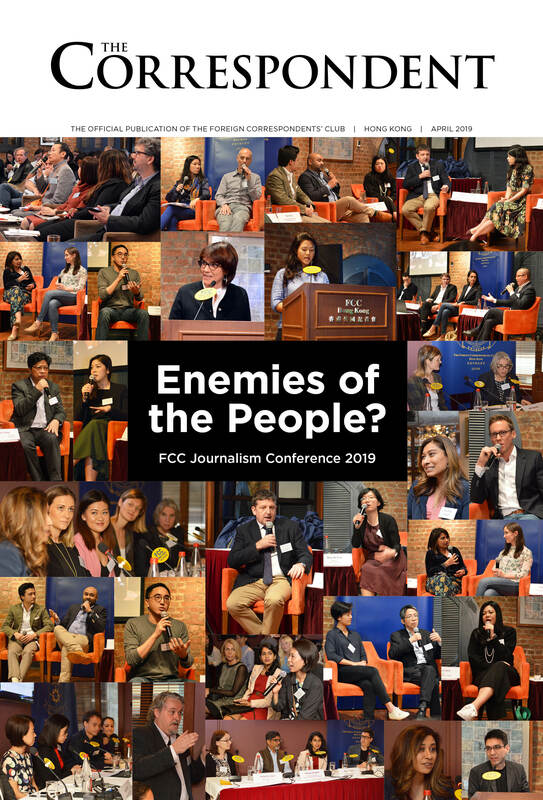 A respected former denizen of the FCC Hong Kong and the FCC Japan, Susumu spent two decades covering Asia and its role in global affairs for the Hong Kong-based Far Eastern Economic Review, alternating between editing turns in the Hong Kong newsroom and bureau chief postings in Tokyo and Jakarta in the 1970s and Singapore and Washington in the 1980s and 1990s. Armed with a Ph.D. in economics from Yale University (and an undergraduate degree from Tokyo University) Susumu immersed himself in transformative, large-canvas stories. A dogged field reporter with a knack for languages, Susumu loved to repair to a desk strewn with newspapers and reference books to tease out clues as to the shape of things to come. In the mid-1990s, he embarked on a second career as a financial policy expert. After a stint at the Nikko Research Center in Washington, he moved to New York, with a job as analyst of Asian business and economic trends for Medley Global Advisors, and lived in Manhattan’s East Village with his wife, Mary-Lea Cox. My own debt to Susumu is profound. 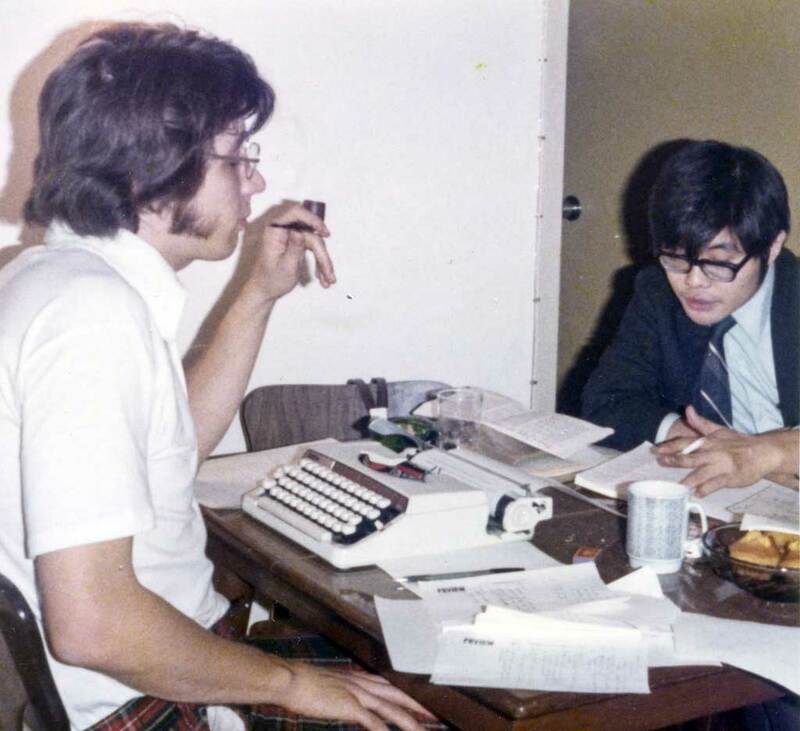 In 1976, when he opened the Review’s first stand-alone Tokyo bureau in the Nikkei Shimbun’s infamous “Gaijin Ghetto,” he hired me as his back-up reporter. New to journalism, I neither knew how to do it nor why it was done, and Susumu pulled double-duty teaching me the craft. Susumu with the writer of this obituary, Tracy Dahlby, in the 1970s. If Susumu covered Asia at a transformative time, he was born into a turbulent one – in Japanese-held Manchuria in August, 1945. His maternal grandfather, Tsutomu Nishiyama, had been serving as president of the Central Bank of Manchou, but with Japan’s defeat, the Russian army swarmed across northern China. In the chaos, Susumu and his twin brother, Shinji, were spirited back to Japan, where Shinji soon died of malnutrition. The dramatic circumstances of Susumu’s birth contributed to his desire to get to know Asia, in all its complexities. Susumu was a man of charming eccentricities who modelled himself after the artfully fumbling 1970s TV detective, Columbo. A Medley Advisors colleague fondly recalls him carrying a hardboiled egg in his suit pocket; he won office prizes for “most bad hair days” for his prodigiously spiky mop. Yet his unflappable, cerebral demeanour also masked a courageous spirit. When right-wing extremists phoned in threats to the Tokyo bureau over a Review cover of Emperor Hirohito, Susumu didn’t flinch. Susumu had been retired for several years before he died of pancreatic cancer at Calvary Hospital in the Bronx on June 11, aged 72. He is survived by his wife, Mary-Lea, children from a former marriage – son Gen (and wife Meagan) and daughters Mika and Yuri, two grandchildren, Max and Elle Awanohara, an older brother Kan Awanohara, a nephew and two nieces, and many friends across the globe.